The wait for Nokia mobiles is over. HMD Global which is Nokia’s partner to make and sell the Nokia-branded smartphones and tablets has announced the first smartphone after the collaboration, called as the Nokia 6. 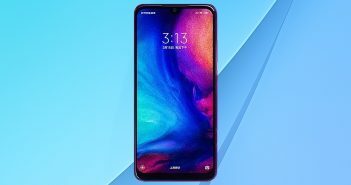 The smartphone is exclusive to China market as of now and it has a price tag of CNY 1699 (roughly Rs 16,700). 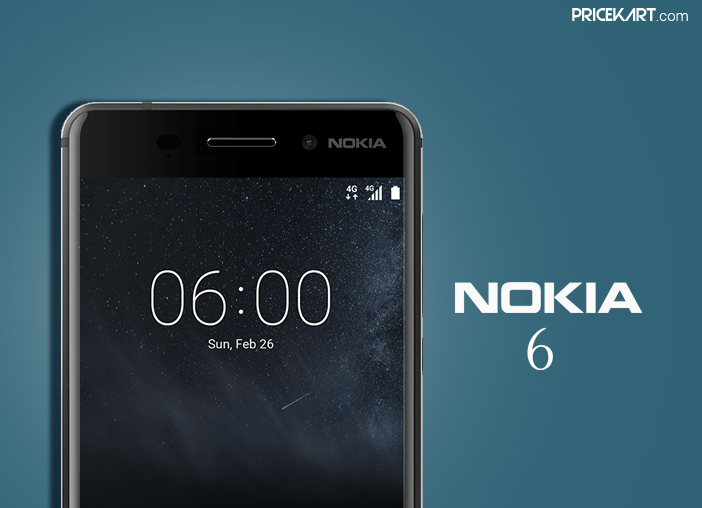 The Nokia 6 smartphone is available for purchase only on via JD.com in China in early 2017. The Nokia 6 is the first Nokia device to come with Google’s latest Android OS. 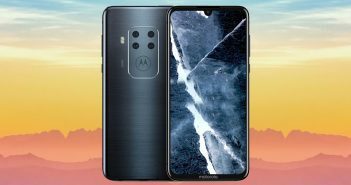 The smartphone features a 5.5-inch full-HD (1080×1920 pixels) in-cell display with 2.5D Gorilla Glass on top and has an aluminum unibody design. It is equipped with a Qualcomm Snapdragon 430 paired with 4GB of RAM, 64GB of internal storage, and X6 LTE modem. The device has microSD card slot for further storage extension. The Nokia 6 smartphone runs on Android 7.0 Nougat OS. The earlier reports claimed that Nokia will launch multiple smartphone devices, but HMD Global has released a smartphone called Nokia 6 which is China-exclusive. When the company will launch Nokia-branded smartphones in other international markets is not cleared yet. Previously, Nokia D1C was rumored to be the first Nokia-branded smartphone which was expected to launch in early 2017. 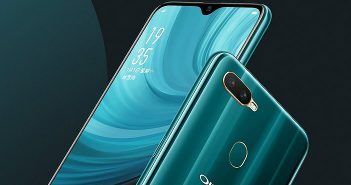 Choosing China as the debut market might helpful for the company, as China has over 552 million smartphone users in 2016 which is expected to grow more than 593 million users by 2017. HMD Global has clarified that the Nokia 6 will not be the only smartphone to release in 2017. In a press release, the company has expressed that it will release more Nokia-branded smartphones in 2017. HMD Global took over the feature phone business of Nokia in December last year. As per the licensing deal between with Nokia, the company has the right to use the Nokia brand for its phones and tablets for next decade. Nokia has no direct investment in HMD Global, however, HMD will pay royalties to Nokia for using its brand and patents.